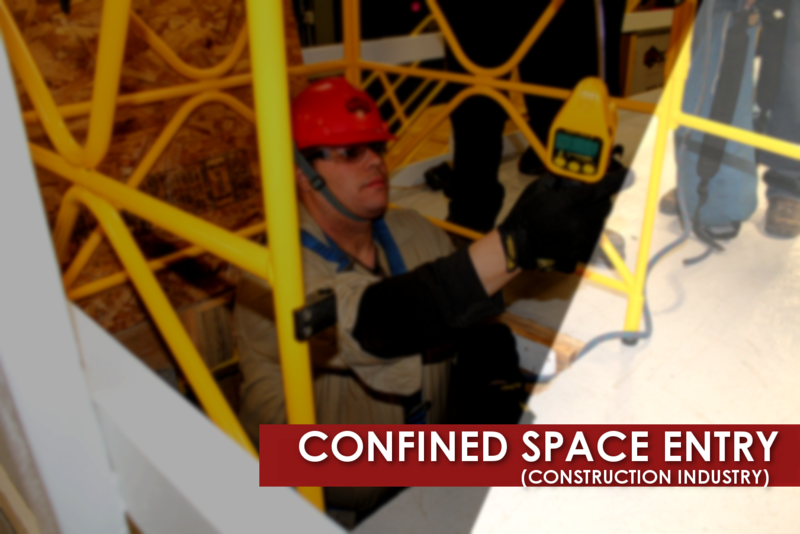 Confined Space Entry Training (for Construction Industry) is for all personnel who serve as entrants, attendants or supervisors in a permit-required confined space entry within the construction industry. This satisfies the guidelines of 29 CFR 1926.1200 Subpart AA. Know the hazards that may be encountered during entry and the signs, symptoms and consequences of exposure. Know about the equipment necessary for safe confined space entry. Understand the Roles of Management of the Host Employers and Controlling Contractors. Understand communication procedures and the importance of exiting the space when conditions warrant or an alarm sounds. Understand the entry permit and the information that must be listed or added as needed. Know about self-rescue and attendant rescue techniques. Understand the basis and basics of OSHA standard 29 CFR 1926.1200 Subpart AA Standard.